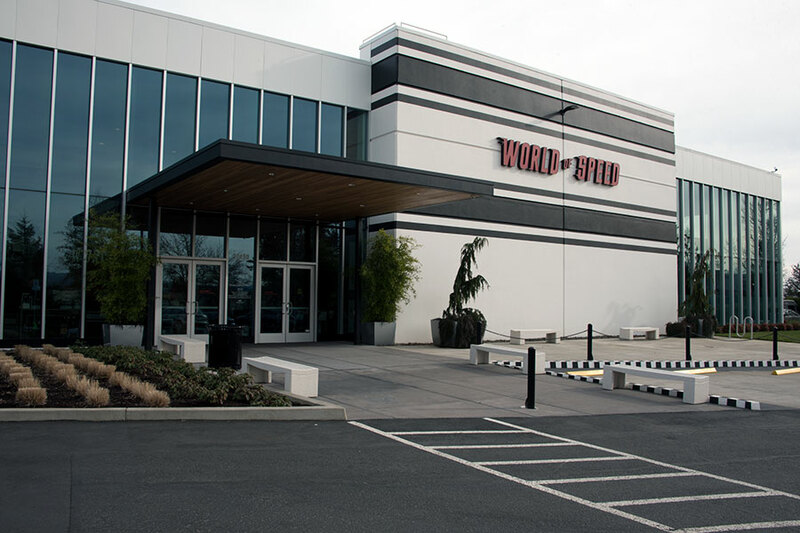 Located south of Portland, Oregon along Interstate 5, the World of Speed Museum is an educational facility using race cars, boats, and motorcycles to tell the story of America’s motorsports culture. The museum is funded by sponsorships, foundations, admissions, corporate and individual memberships, and events held at the museum. The entry to the museum includes a well-stocked gift shop with everything from books to models and clothing. 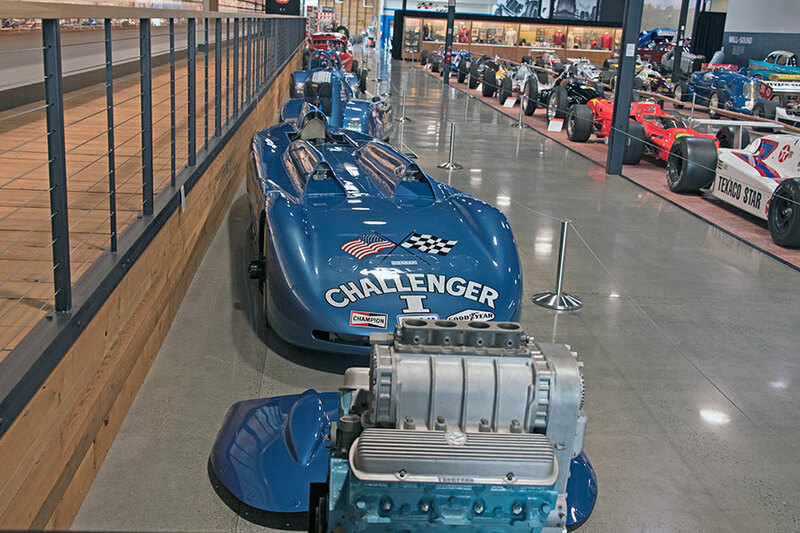 Large portions of the World of Speed Museum exhibits represent the long racing history of the Pacific Northwest. 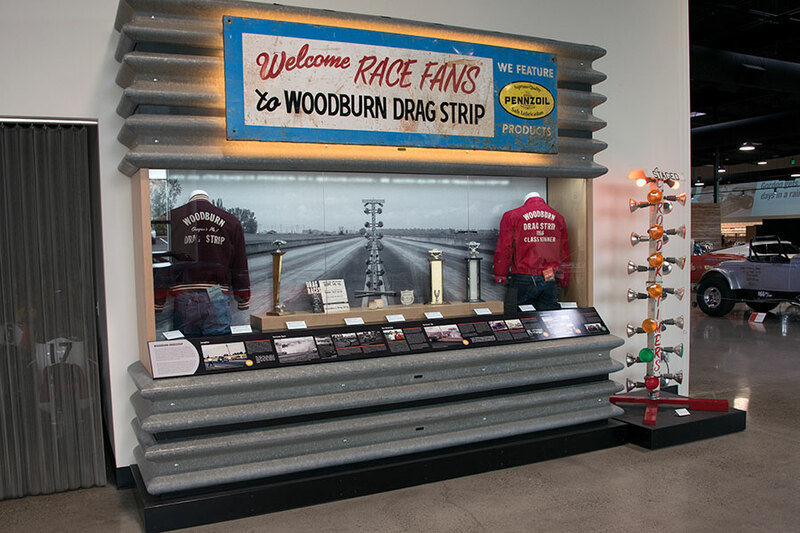 There are exhibits focusing on local tracks, including Woodburn Dragstrip, Jantzen Beach, and Portland International Raceway. 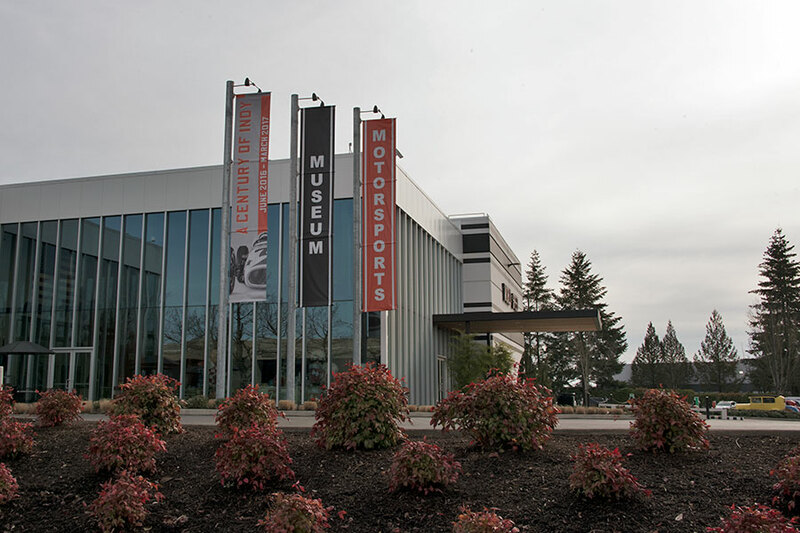 The museum published its 3 and 10-year vision statements. By 2019 the objective is to move from a start-up to sustainable organization. 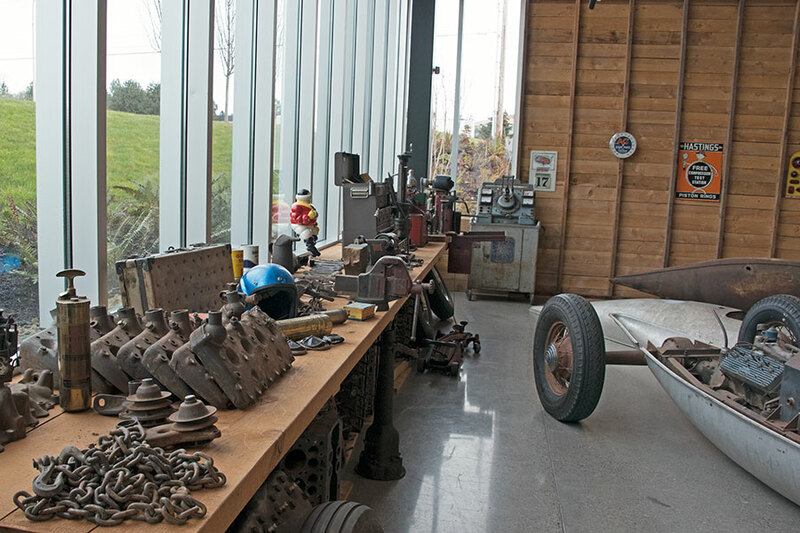 The museum is confident that the programs, management, and funding programs are in place to meet its goals. 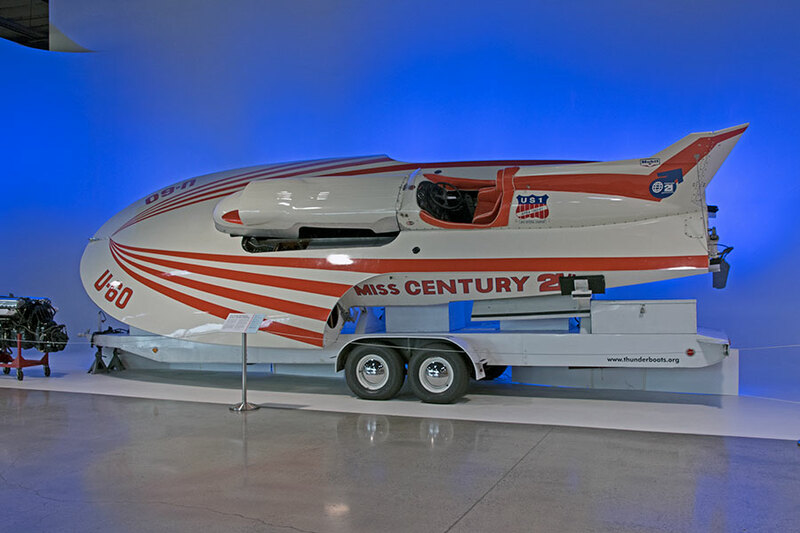 In 2026 the museum intends to be a Pacific Northwest destination attracting motorsport enthusiast and tourist from around the world. 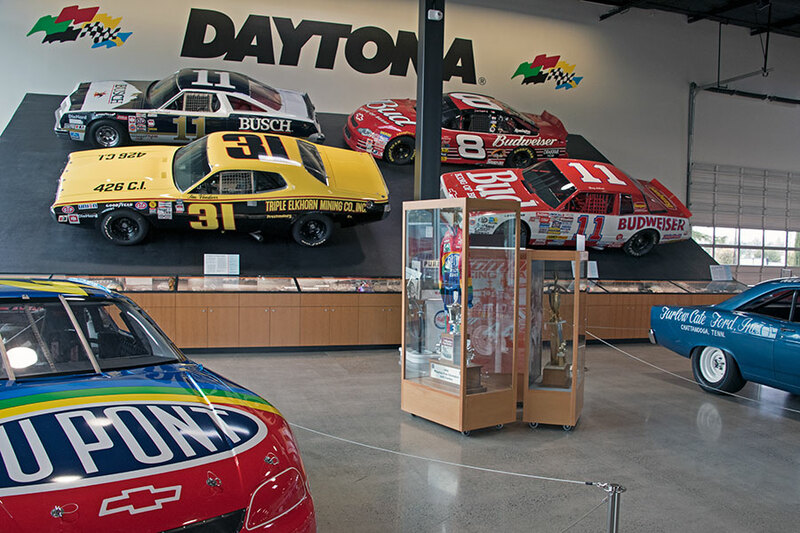 There will be a blend of frequently changing short-term exhibits and the more permanent long-term exhibits bringing the alive the history and culture of motorsports. 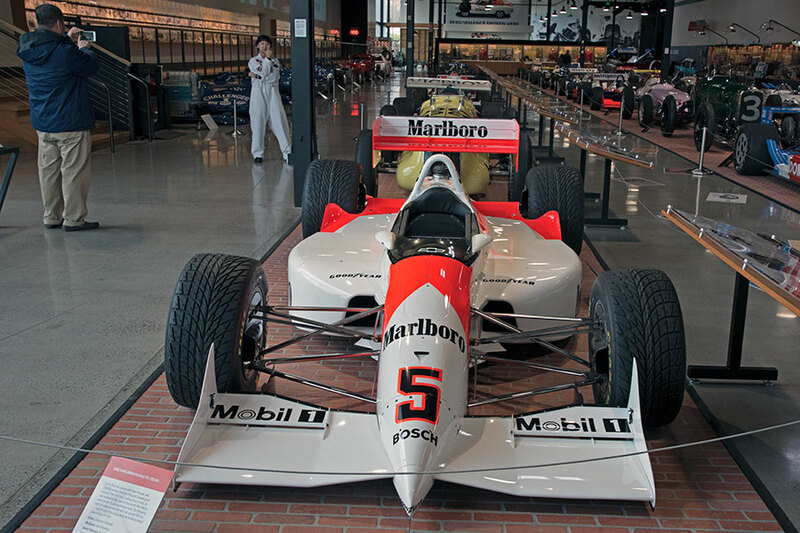 Running through April 2017, the Heroes and History celebrates the 100th running of the Indianapolis 500. 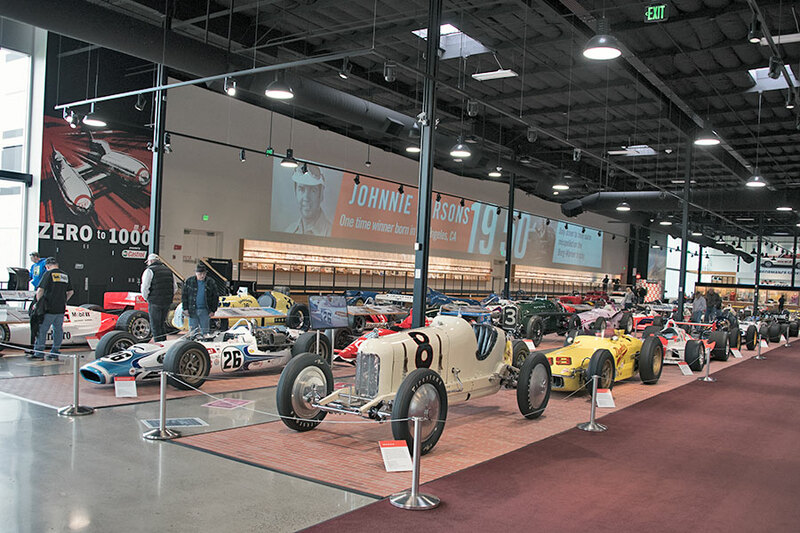 Displayed in the traditional 3 across with 11 rows starting grid of the 500 there are cars from nine different decades. 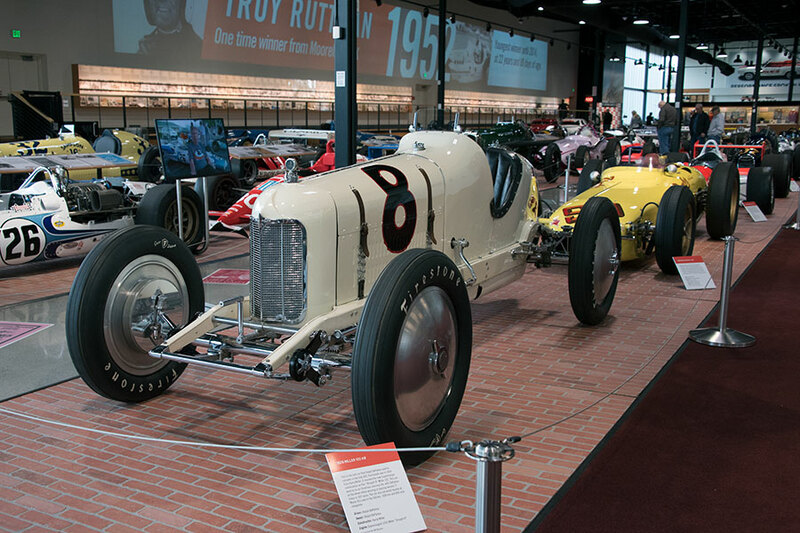 Encompassing the race’s history from its early pre-WWI days to the modern cars that run today. 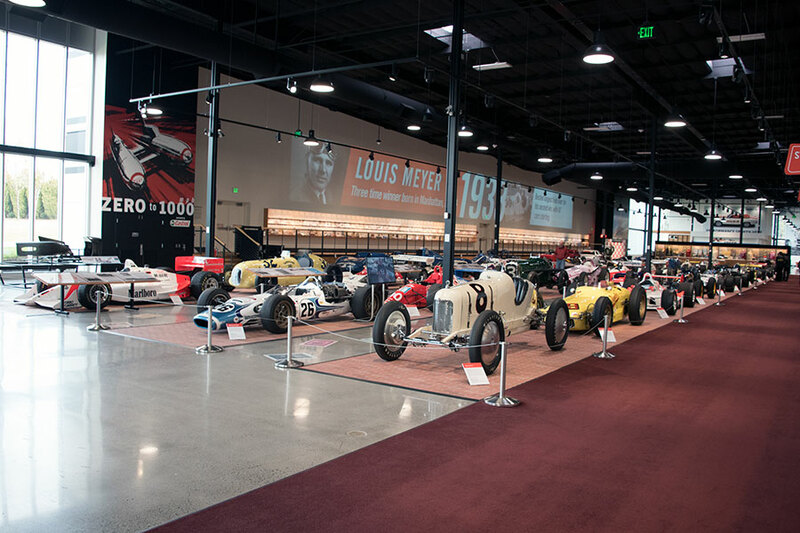 The exhibit tells the stories of the race and its drivers, and features all 100 race program covers, with cars displayed in World of Speed’s version of the Indianapolis Motor Speedway “Brickyard.” The exhibit celebrates international drivers as well as those from the Northwest. 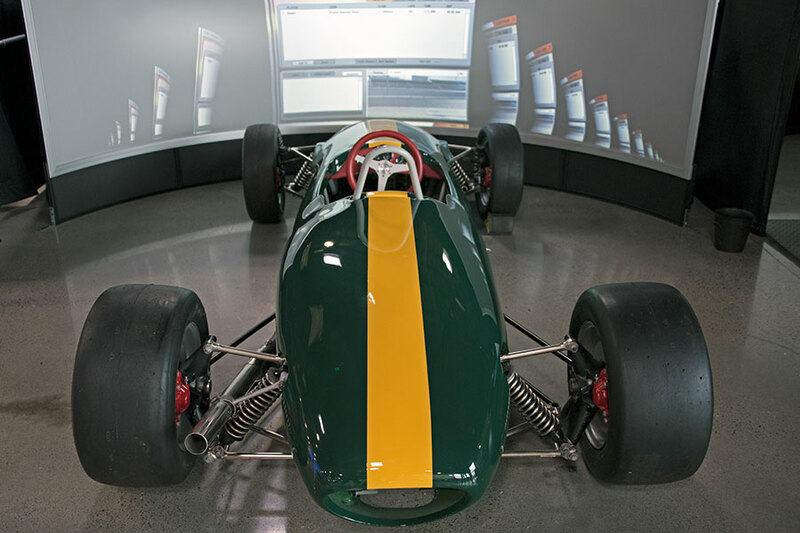 The video wall showcases a historical timeline of past Indy winners, and includes a unique display of racing suits, helmets, shoes, gloves, models, and photos. 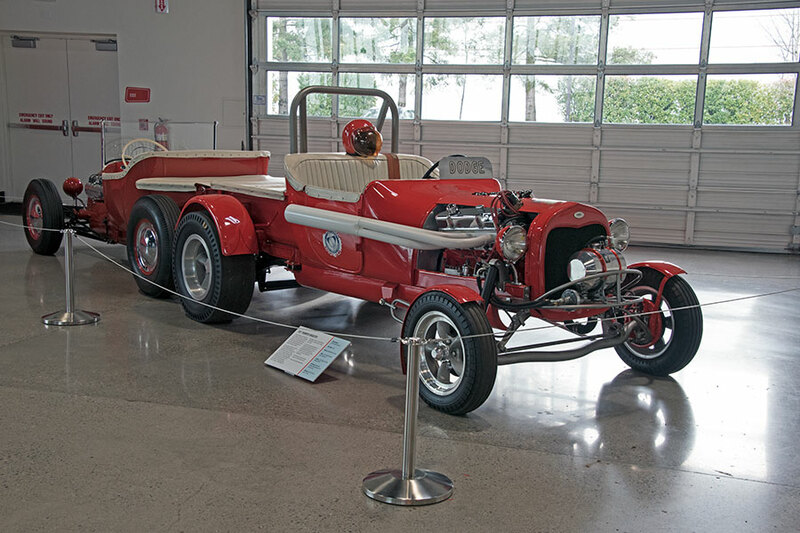 The Scarab came to be through the money of Lance Reventlow and the ingenuity of the post-war Southern California hot-rod community. 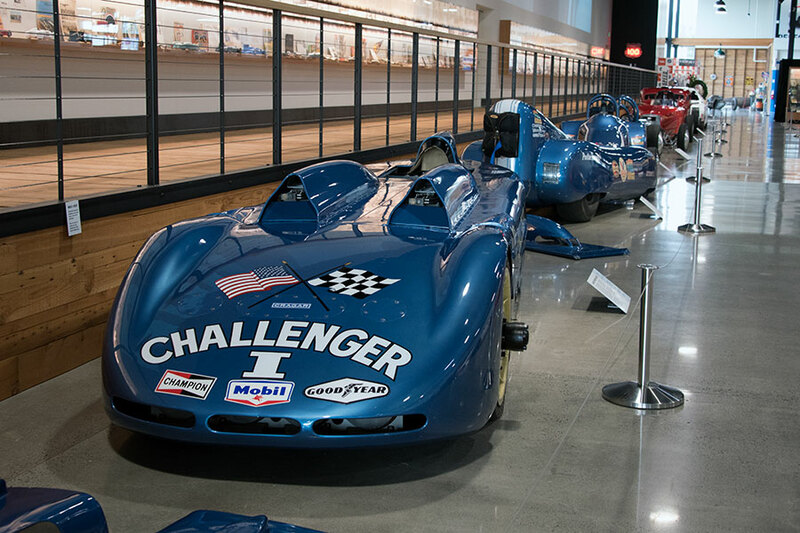 The company initially built a Chevrolet V8 powered sports car and dominated the SCCA B-Modified class. 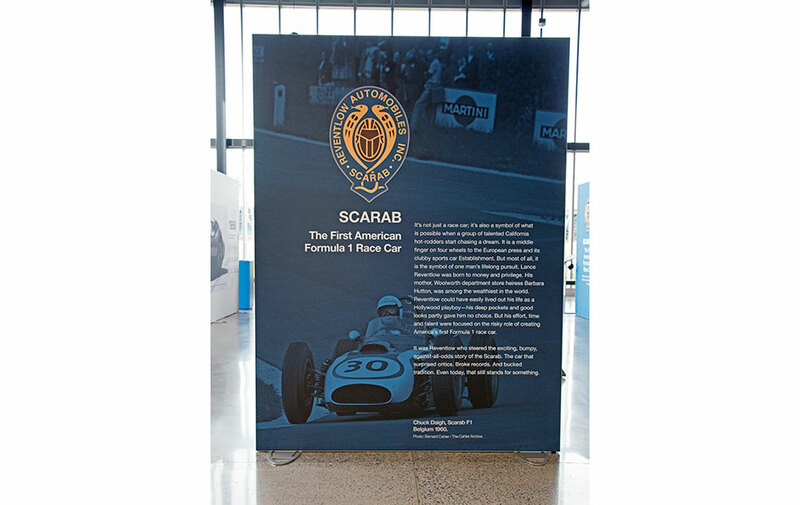 After proving themselves in North America racing, the Scarab team looked to Europe and Formula 1. 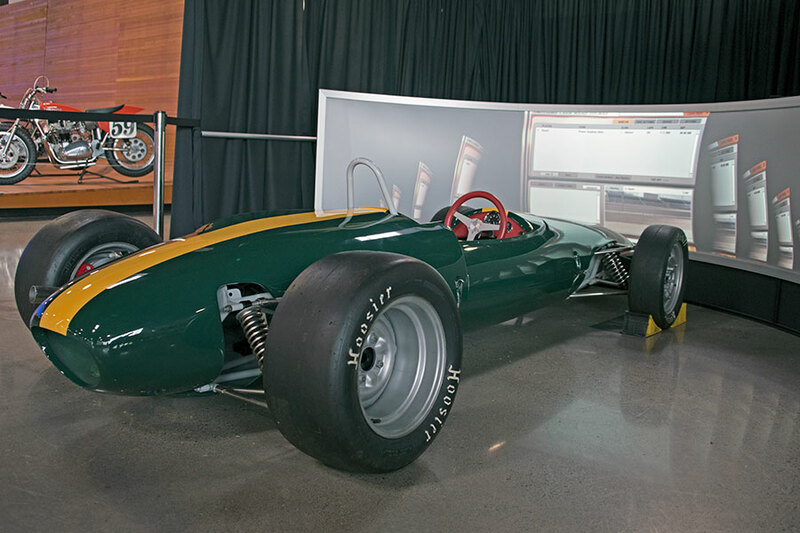 The Scarab Formula 1 car was conceived in the isolation of Southern California at a time when Formula 1 was recognizing the superiority of the rear-engine concept. 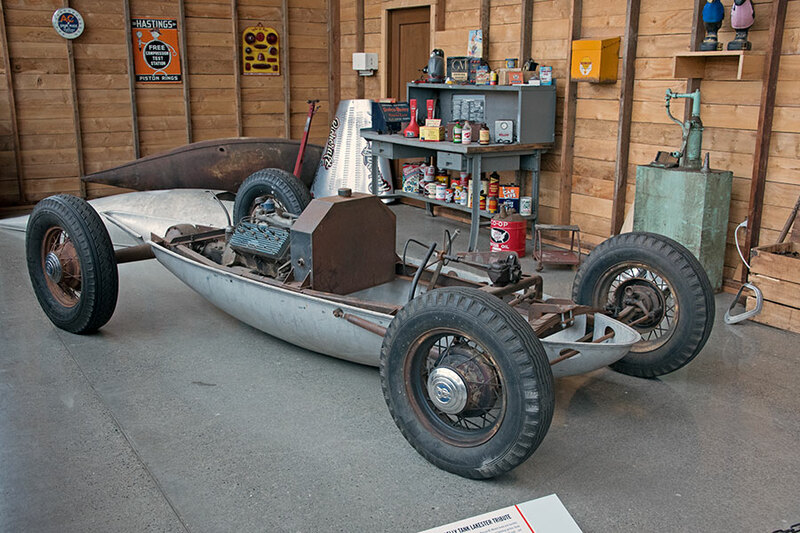 Although beautifully built, by time the car arrived for the 1960 season the concept was out of date. After a couple of attempts the team returned to the states. 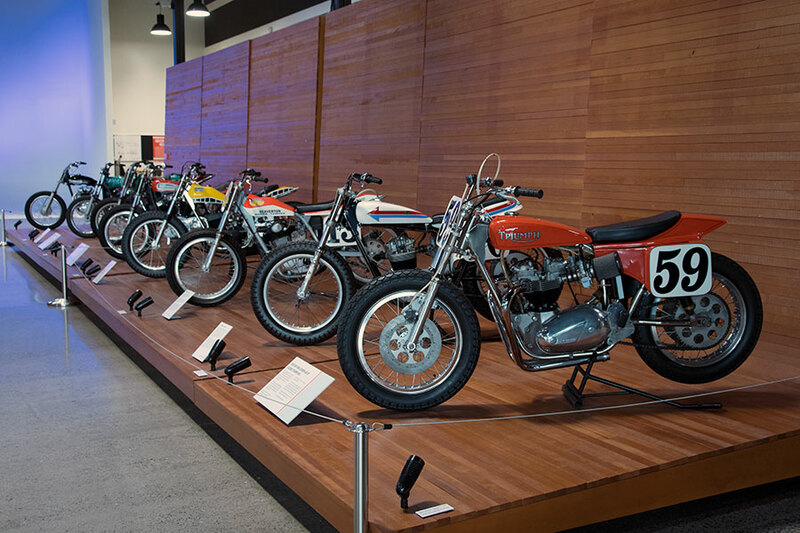 The seven motorcycles are positioned on a display designed to invoke the original board tracks from the ‘20s and ‘30s. 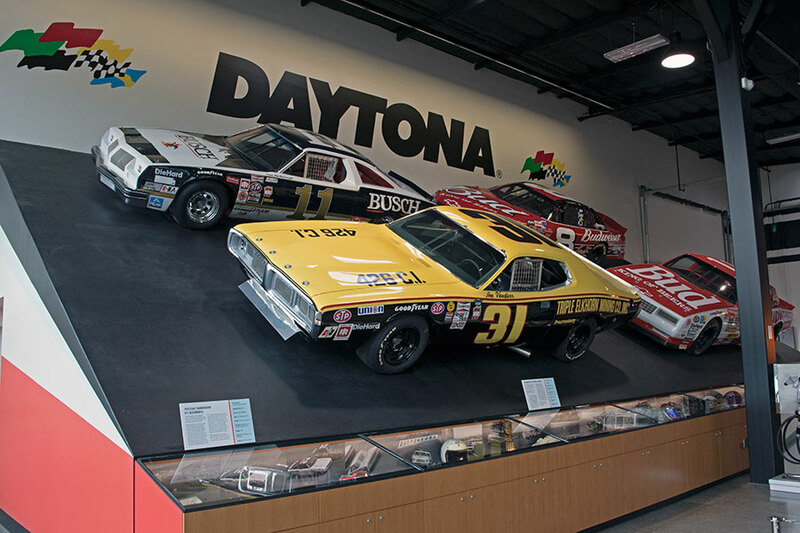 The 15’ tall x 44’ wide exhibit matches the incline of the Florida speedway. 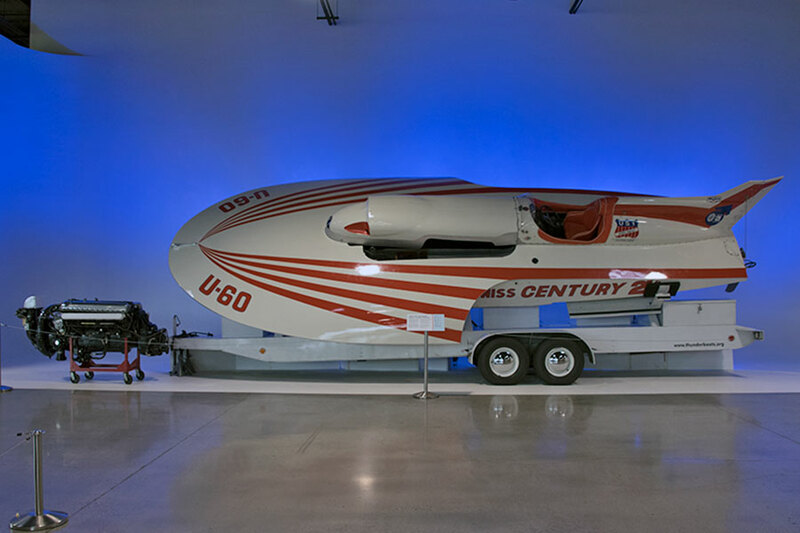 Dedicated to the people and cars that have attempted and set new land-speed records. 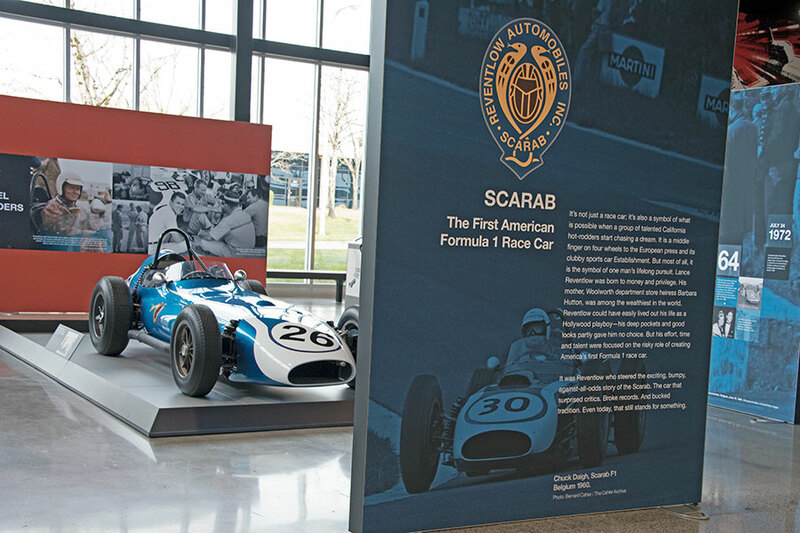 In addition to the cars there is a display of memorabilia, ranging from magazine articles, books and models.